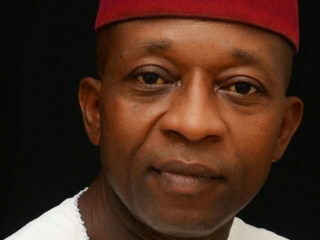 Jude Idimogu, representing Oshodi/Isolo Constituency II in the Lagos State House of Assembly, told the News Agency of Nigeria (NAN) in Lagos that secession would be injurious to the Igbos. 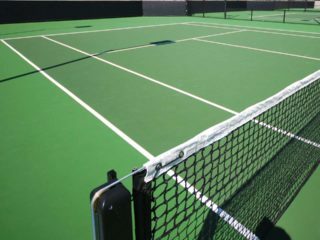 A Lagos tennis club and a House of Assembly member representing Oshodi/Isolo Two Constituency, Jude Idimogu, have drummed the need for grassroots development of sports in the state. A former Chieftain of the Peoples Democratic Party (PDP) in Lagos, Mr Jude Idimogu, has urged residents to vote for candidates of All Progressives Congress (APC) in the forthcoming Lagos Council election.